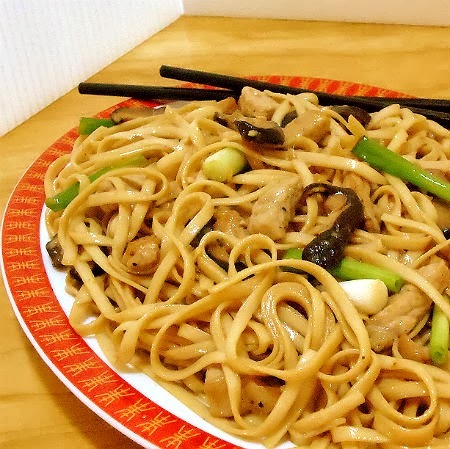 From the kitchen of One Perfect Bite...These inexpensive noodles have quickly become a family favorite. I found the recipe in Diana Kuan's, Chinese Takeout Cookbook last winter and first made the noodles in February, working from a copy of the book I borrowed from the library here in town. My introduction to most cookbooks begins in the library stacks and, to be truthful, very few of them end up in my personal collection. This book was an exception and I have yet to find a dish in it that I don't like. 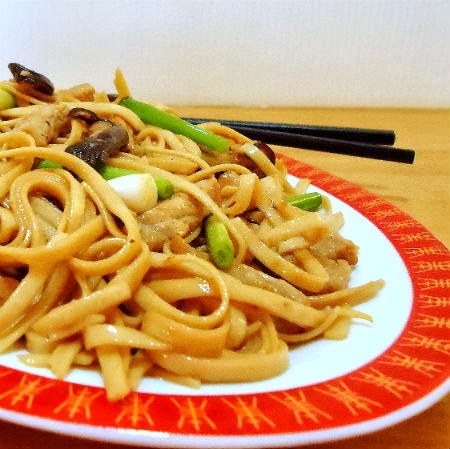 While the original recipe appears below, I wanted to tell you about a few of the changes I make when I prepare these noodles for my own family. I view this recipe as a no-fuss pantry creation, so rather than use fresh mushrooms, I rehydrate shiitakes that I store in bulk for use in the dish. I cover a large handful of the mushrooms with boiling water and let them sit for an hour before proceeding with the recipe. 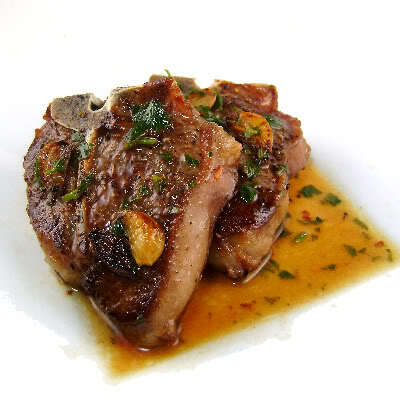 I also thin slice and stir-fry 2 or 3 pork chops rather than use Chinese barbecue pork that's called for in the recipe. Chinese pork is not readily available here, so I've learned to use what I have on hand when we want these noodles for dinner. The Silver Fox and I can make a meal of them, but if all the chairs at the table were occupied, the noodles would be just one part of a multi-course meal. The noodles are delicious and I must admit that, despite their simplicity, they make my socks go up and down. While you may not share my enthusiasm for the noodles, I guarantee you'll like them. 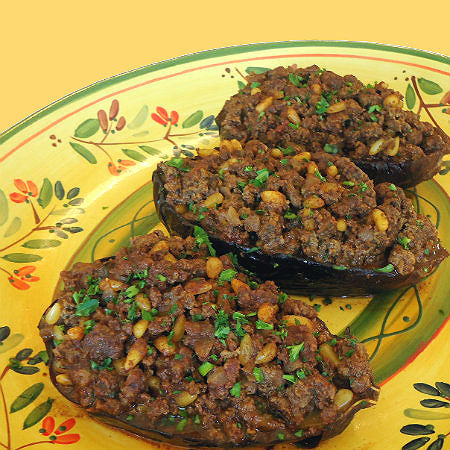 It really is hard to resist a dish that is fast easy and cheap and has near universal appeal. I hope you'll give these noodles a try. You will not regret it. Here is how they are made. 1) Cook noodles according to package directions until al dente. Drain noodles, rinse under cold water, and drain again, shaking well to remove excess water. Return noodles to pot, toss with sesame oil until noodles are well coated, and set aside. 2) Prepare sauce: In a small bowl, combine soy sauce, oyster sauce, rice wine, and honey. Set aside. 3) Heat a wok or large skillet over high heat. Add peanut oil and swirl to coat bottom. Add garlic, ginger, and scallions and stir-fry until aromatic, about 30 seconds. Add mushrooms and cook until softened, 1 to 2 minutes. 4) Add noodles and pork. Pour in sauce mixture and toss with tongs or chopsticks until noodles and pork are heated through and well coated with sauce. Transfer to a platter and serve. Yield: 4 servings. Perfect comfort food. My family would love this anytime. 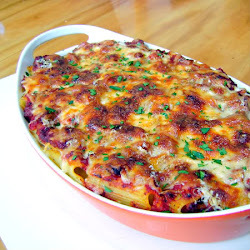 I still remember you have a nice noodle recipe for a crowd that you blogged recently. It's quite a while I have not cooked noodles. Need to start again. Thanks for reminding. Hope you have a great Friday and weekend! I love pork and I love noodles, this looks amazing and delicious! This looks like a good one for me to try. I made a big batch of char siu pork and froze it in 1 lb packages. Oh..i like this kind of noodle, yummy. I can totally see why this would make your socks go up and down! This would be a family favorite around here too. Simple and delicious... that's what it's all about. Fast, easy and inexpensive are important for everyday faire. This is going into my "makes Mary's socks go up an down" recipe file. You haven't failed us yet!! Hope you have a delicious weekend. What a yummy looking dish Mary. I will try it soon. This looks like a great meal! It is a chinese classic that I love! This looks wonderful, it makes me want to have Chinese for dinner tonight! The noodles look yummy. I must admit, I've only recently discovered Chinese noodles and I love them!!! I happen to have some leftover pork too. Dinner! I love Lo Mein! This looks so great, I'll have to make it next week. LO mein is one of my all-time favorite Asian dishes ... your looks a real treat, Mary!